184 USD(for up to 6 people) (duration: 6 hours) deposit ? 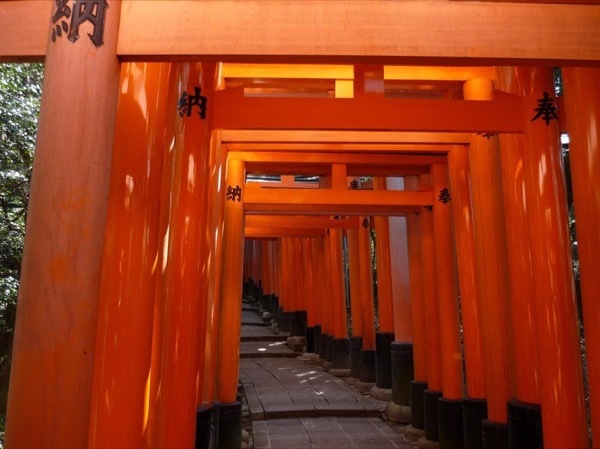 Fushimi Inari Shrine, famous for many torii gates like an orange tunnel. But most tourists just visit only the entrance. 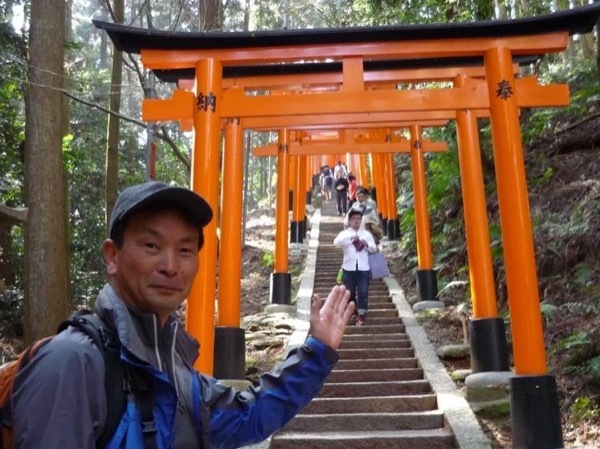 I would like to show you the deep inside of Fushimi Inari Shrine through tunnel and take you to the top of mountain. 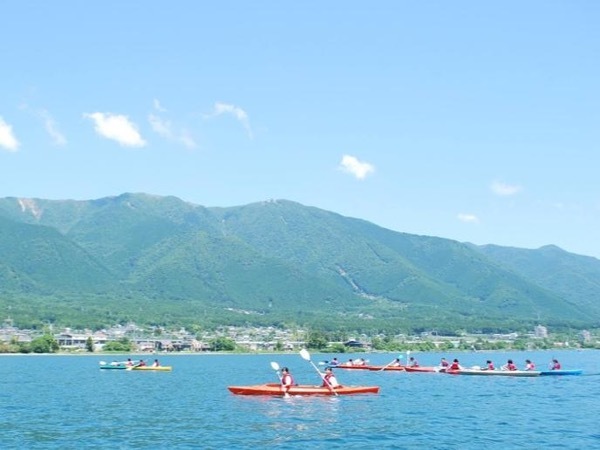 From Inari mountain, we will walk a part of "Higashiyama trail" hiking course, then we will visit the family temple of imperial house and Sanjusangen-do temple. 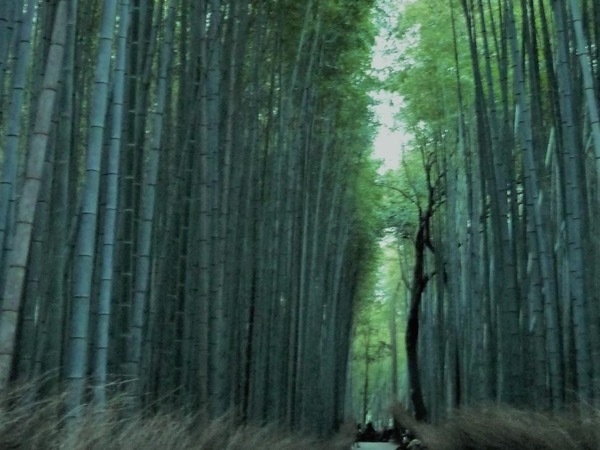 In case of a heavy rain or bad weather, I would like to take you to Fushimi Inari shrine (the main hall and a part of orange tunnel ), Tofukuji big Zen temple, Sennyuji, and Sanjusangen-do or other places by my car. 15:00 See you off at the Taxi Stop of the Sanjyusangen-do temple. Meeting Point Options: Rail or Bus Station, Suggested by Guide: I will meet you at the just outside of the West Gate of Kyoto Station on the 2nd floor. I will have your name plate. 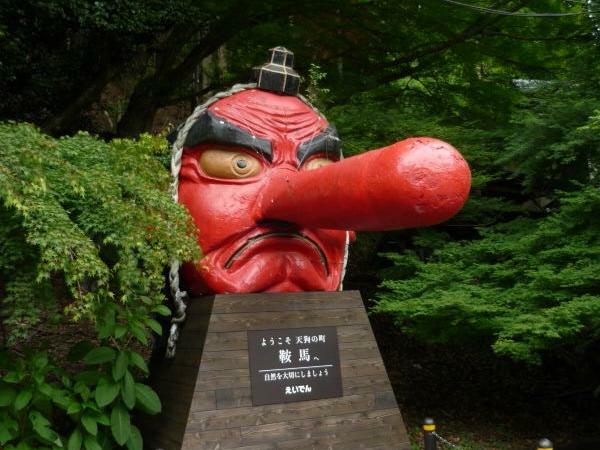 *It takes you about 20 minutes to walk to Kyoto Station from Sanjusangen-do. 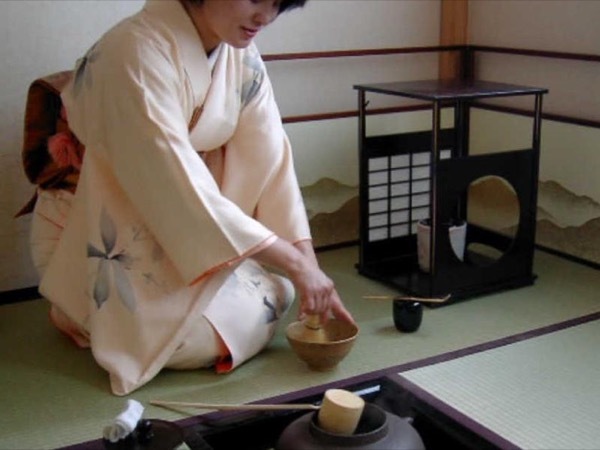 How about wearing kimonos and experiencing an authentic tea ceremony? 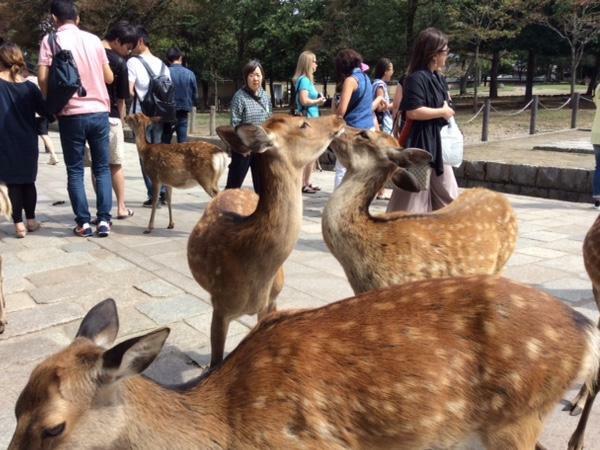 Let's play with lovely deer! !